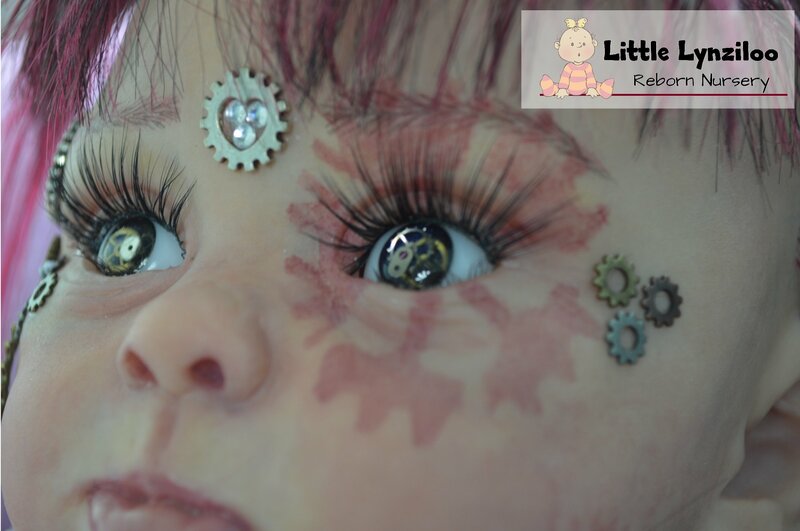 I just posted my Steampunk version of Princess Adelaide on reborns. If anyone wants to take a look at her listing and give me some feedback on it, I’d appreciate it. I could especially use some feedback on her price point, as I’ve never priced a baby this high. 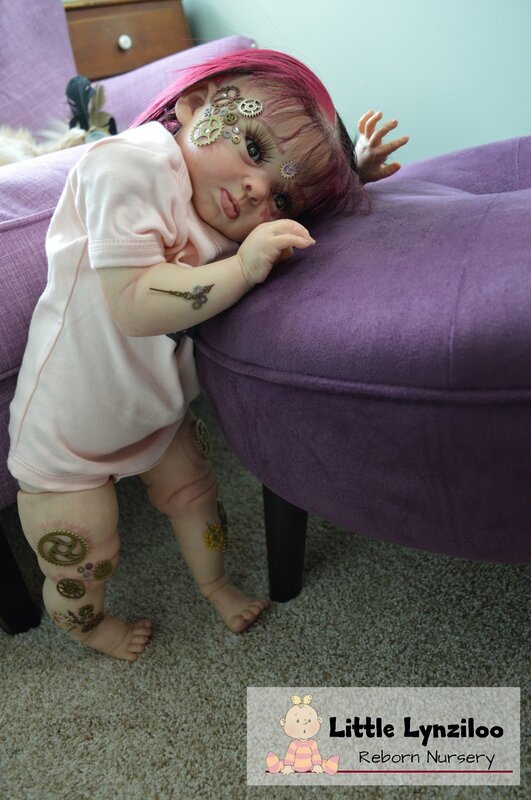 Here’s a link to her listing https://www.reborns.com/item/67066/10 . 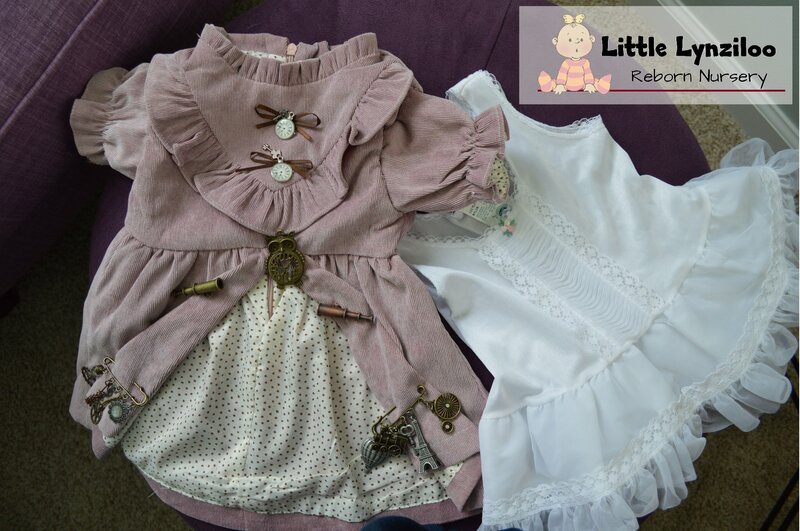 When I added up the costs of all the embellishments, outfits, and accessories I bought for her, I was shocked! If she doesn’t sell at this price and you all think my price is too high, I’ll definitely lower it. Here are a few pics from her photo shoot! Wow she is so cool! You added so many details to her and I love her outfits! I think her price point is good especially with all the extras you had to do. If she doesn’t sell, you could try lowering it a bit. Best of luck!!! She is really so creative and so well done. I love her! I would 100% percent not lower her price. Shes awesome and unique. Your work here is worth it! I would only lower if she doesnt sell and you need her to. This is what I was going to say, also. I don’t think you should lower her price. Even if she doesn’t sell right away – unless you just really need the money ASAP – because it is so obvious how much work you put into her. She is not the style I personally like, but I can still see what an awesome job you did and how your creativity shines. Wow, I love her eyes especially! It’s so hard to step out of your comfort zone to make something so creative! Great job! Going to have to send the link to a friend who’s whole family loves steampunk! She looks absolutely incredible!!! Every little detail is perfect!!! She is adorable!! 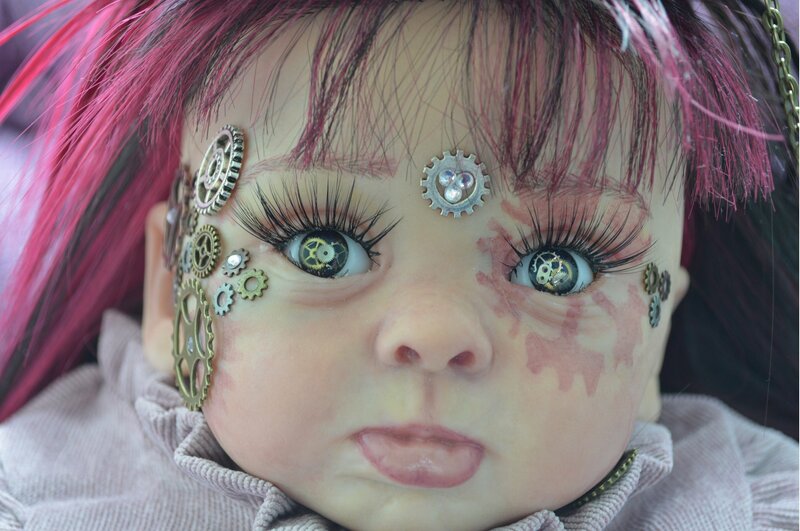 Love all her detailing…and no…don’t lower your price…she is worth it!!! Thanks everyone! I guess I’ll keep her price as-is for a while and see how it goes! @Bec1273 I just look at Reborns and Yes! 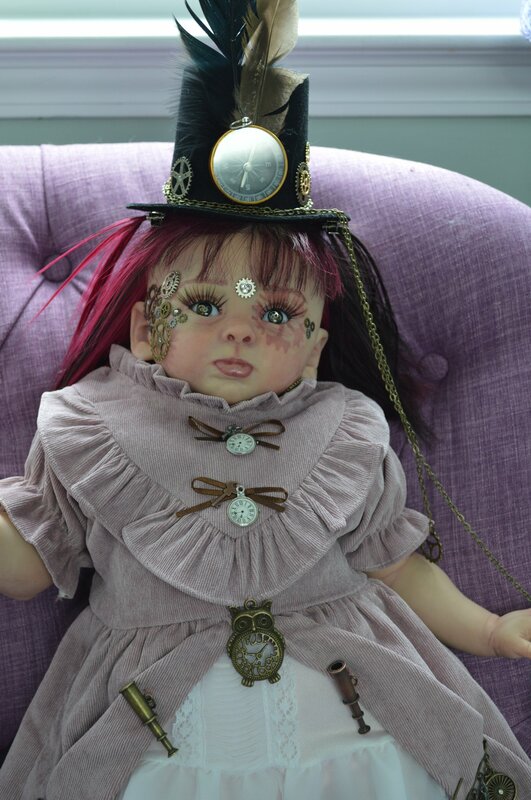 !, Steampunk Adelaide was adopted! Congratulations! So much work went in her! Thank you! I definitely did a little happy dance!